Hamilton is a sung-through musical about the life of American Founding Father Alexander Hamilton. The musical made its Off-Broadway debut at The Public Theater in February 2015, where its engagement was sold out. 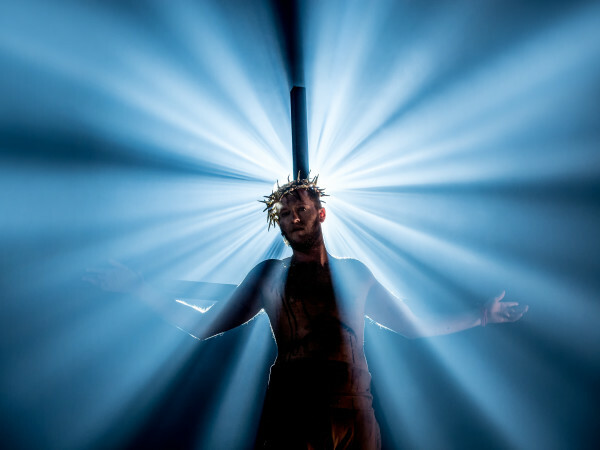 On Broadway, it received enthusiastic critical reception and unprecedented advance box office sales. 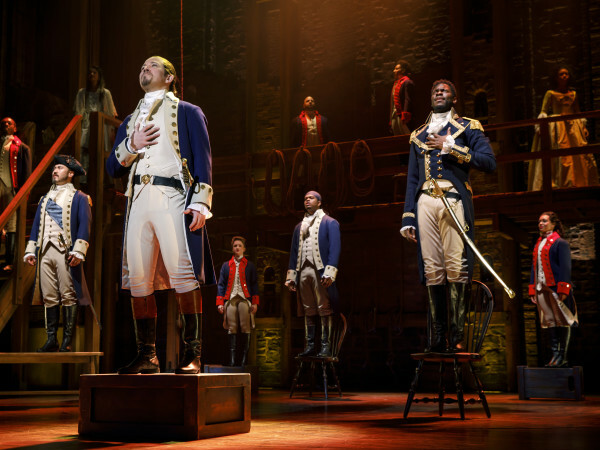 In 2016, Hamilton received a record-setting 16 Tony nominations, winning 11, including Best Musical, and was also the recipient of the 2016 Grammy Award for Best Musical Theater Album and the 2016 Pulitzer Prize for Drama. 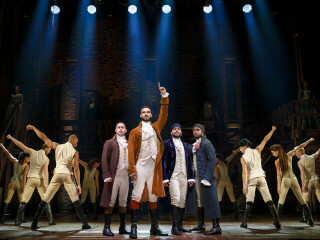 The prior off-Broadway production of Hamilton won the 2015 Drama Desk Award for Outstanding Musical as well as seven other Drama Desk Awards out of 14 total nominated categories.